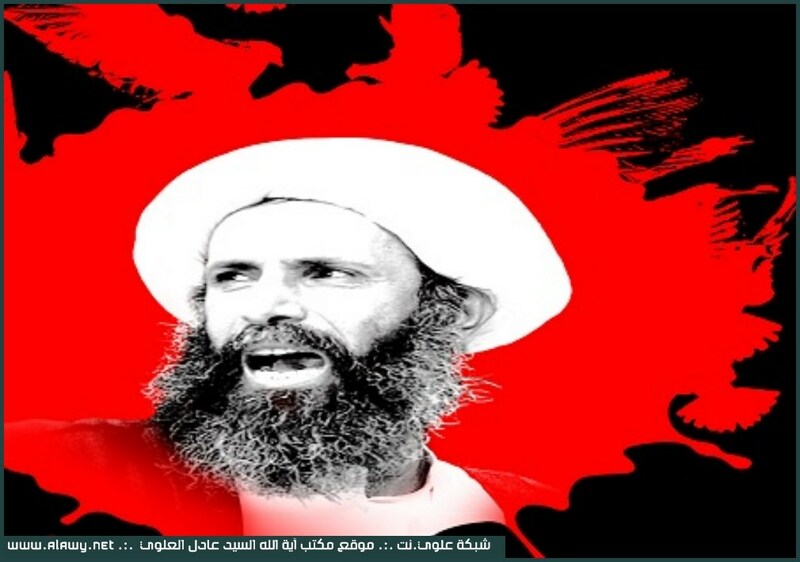 The hands of tyranny of Saudi once again has bedaubed by the holy blood of the eminent Alama Sheikh Namir Baquir Anamir which was perfect symbol of struggle in the way and concept of god, they have done this by the aim of putting off the word of justice and extinguishing the light of God.the drop of the blood of the martyrs will watered in every land many other soldiers, raising the higher word of god in the way of Ahlul bayt. The oppression will extinguish even if sometime takes times as it is narrated that; government can rule by disbelieving but can’t stand-fast and lasting by oppression, the Islamic nation will unite toward this holy blood waiting for the last Imam whom he will fill the earth justice after it has been filled with oppression. As ardent Muslim we are denouncing this new crime of Saudi tyranny, may god give our Martyr high level and forbearance for their family and awakening for the Islamic nation against the hegemony governments. If you make effort in the way of god, he will help you and make you strong.